This is just a demo version on a larger file available at my store! This file includes a 23 slide PowerPoint to help you teach the Skeletal System. 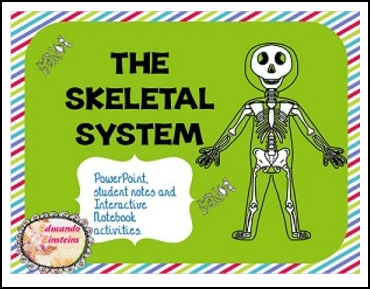 It also has student notes and foldables for your Interactive Notebook which also corresponds to the material in the PowerPoint. You can create nice presentation for primary school, besides using templates http://www.pptstar.com/powerpoint/medical/ you can create quality presentation fast without wasting any time to create graphic design, try to and I'm sure you'll like it.